Children with autism have problems interacting with others and may suffer from impaired communication skills. A challenge for parents and teachers is to find a method to motivate these children that is both safe and effective. Developing language, behavioral and social skills can be extremely challenging for some autistic children; however, some tips to aid this effort are highlighted here. Creating and updated a list of the child’s interests and strengths. Include any fascinations or preoccupations that could be strange. Take not of activities that cause anxiety of frustration. Notice any pacing or processing issues that may be present. When you understand these things, you can create a strategy that will be conducive to the way the autistic child will learn best. No two children are exactly the same, which means you need to carefully observe and evaluate prior to trying to motivate. There are a number of methods that can be used to motivate an autistic child. Some of the most common motivators are highlighted here. You can motivate autistic children with play therapy, which can help to provide a sense of accomplishment, encourage self-expression and teach new skills. It is also possible to motivate autistic children when you allow them to select the stimulus activity, such as dancing or jumping. You can join them in with this activity until the child successfully makes eye contact or they communicate spontaneously. When you are actively learning or providing therapy, prompting for another try after the wrong answer, or praising a correct choice will encourage a child to respond more often. You can also use other types of reinforces to help children learn new skills. In some cases, children who suffer from autism are not able to be adequately motivated with traditional, social feedback. In these instances you will have to find a reinforcer that works for your child. One way to find an effective reinforcer is to set out a number of different items and see which the child chooses. Take note of what they choose and how long they interact with that item. In most cases, the first item selected will be the most powerful reinforcing tool. Once you have discovered the reinforcer that works best for your child, then you should deliver it directly after a correct response is give. Be sure that this is always paired with some type of verbal praise, such as “good job.” This will help them also understand the importance and effectiveness of verbal praise. 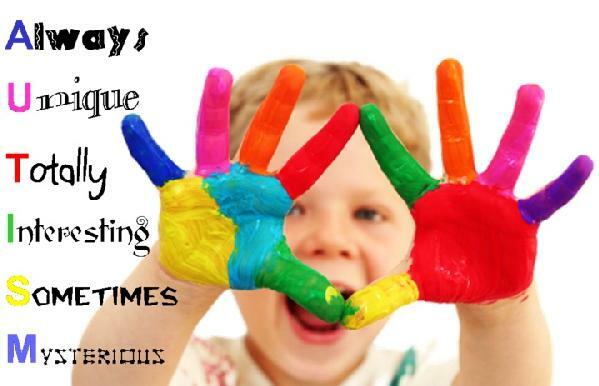 It is important to keep learning fun and interesting for your autistic child. This means you should introduce both new activities and skills, as well as ones they are familiar with. While it is important to create a routine and sense of familiarity, studies have also shown that autistic children remain focused, give more right answers and are better behaved when the activities are varied. To illustrate, you might want to help them create motivational posters with inspiring quotes such as, “Smile” or “Be Awesome.” Then, as they look as these posters they will experience both inspiration and pride knowing they helped to make them. 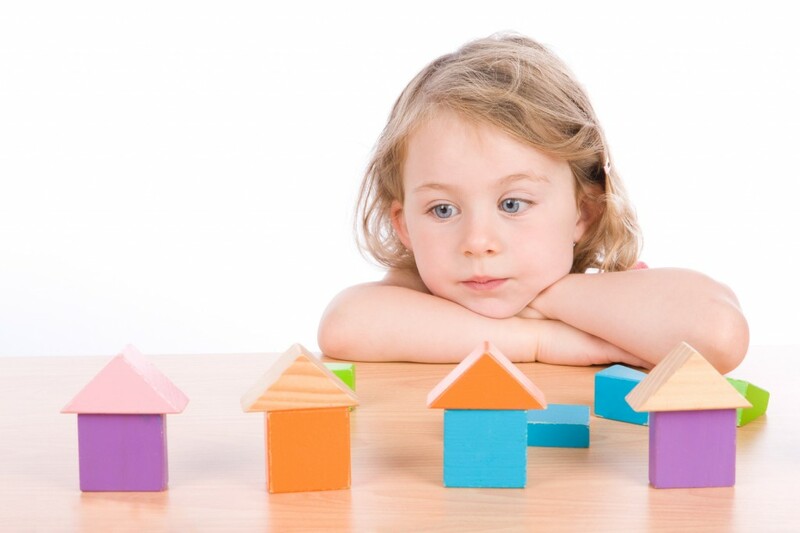 Utilizing sensory based activities can help autistic children learn new skills more quickly. However, it is important to introduce these slowly to begin with in order to ensure it does not become sensory overload. There are a number of autistic children who can sing, even when they are unable to speak, and when you expose them to songs that have repetitive, simple phrases can help them to develop new language skills. Singing may also be beneficial in helping to eliminate monotone speech patterns and by learning to match various musical rhythms. It can also help to enhance a child’s social interaction by encouraging them to participate in a group activity, such as a music group or class. While reinforcers and rewards are similar, you can use rewards for good behavior, or a day of completed lessons. These rewards can be something that is given at a certain time of day, if they have completed the necessary tasks and activities. Motivating autistic children is more difficult than those without the disorder; however, there are still a number of methods that can be used to do this successfully. When you read the information here and take some time to get to know your child better, you will be able to create a plan or strategy that can help to successfully motivate children that suffer from autism. Be sure that you work with teachers for the child in order to ensure the same reinforcers or rewards are used, which will help the child better understand the verbal cues that go along with these items. This will help to further motivate your child and help them pick up on new skills much more easily.